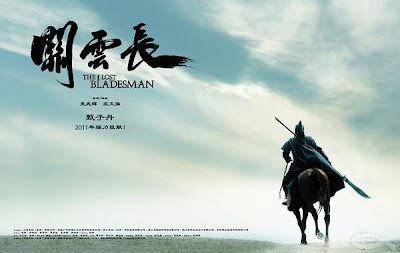 【他本是一匹狼，却天生一副羊的心肠，而这个天下，是狼的天下】"He's a wolf with the soul of lamb. 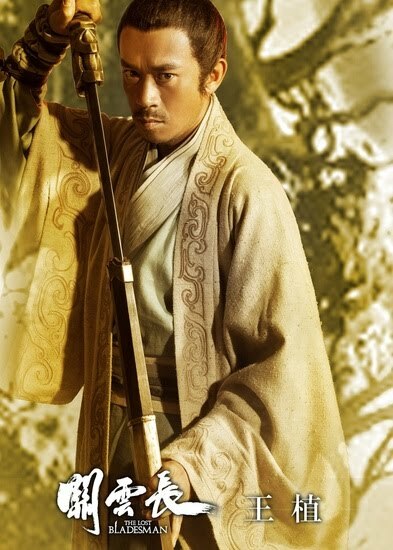 But this world is ruled by wolves." 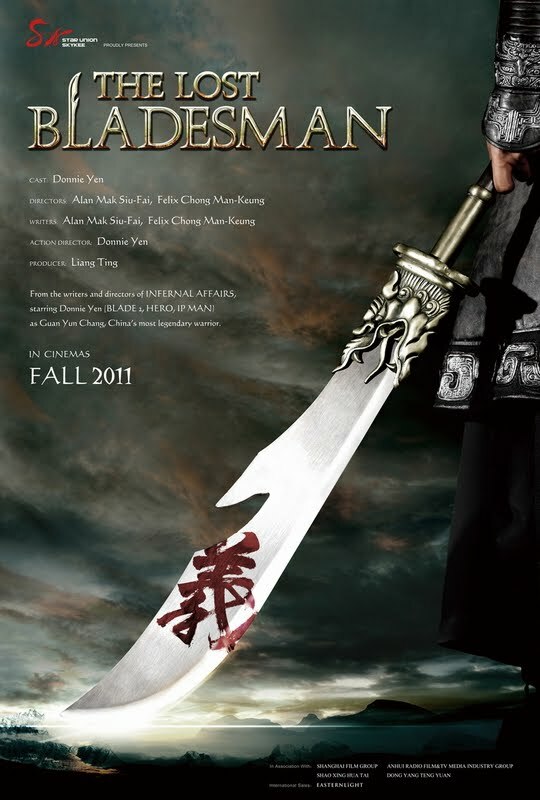 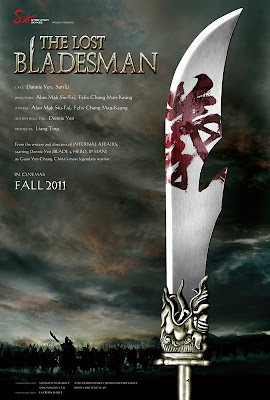 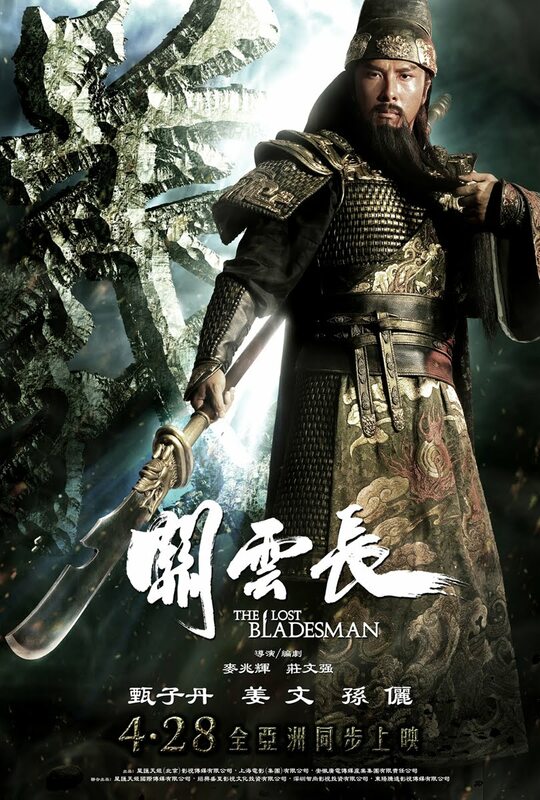 Watch Donnie Yen kicks some major medieval asses in 關雲長, AKA The Lost Bladesman, a biographical martial arts film based on the life story of general Guan Yu. 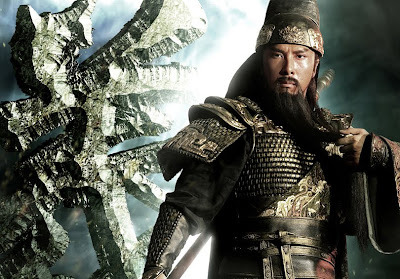 the tumultuous Three Kingdoms Era (三國時代) in China. 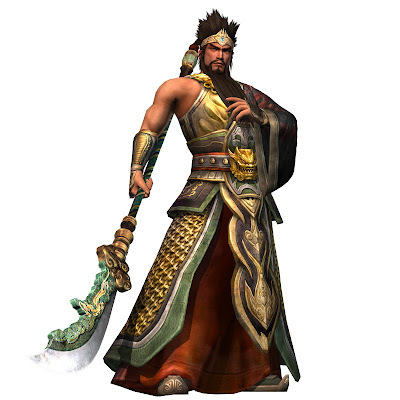 Deified in the Sui Dynasty, Guan Yu is still worshipped by many Chinese people across the globe today. 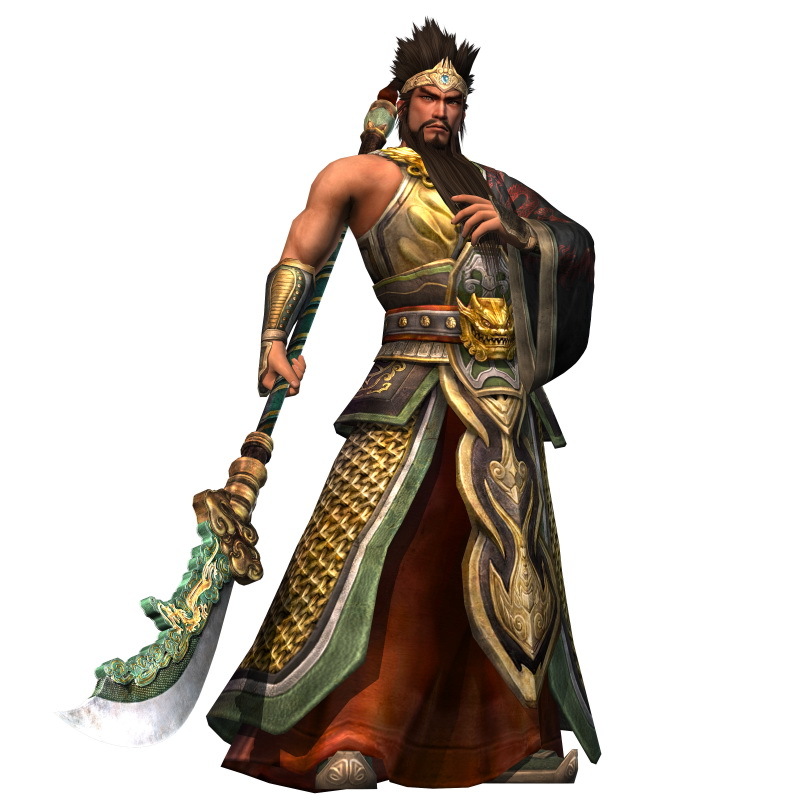 Perhaps more significantly, Guan Yu is well-known among youths across the world of all races for his role in modern day gaming scene, with Koei's Dynasty Warriors and Romance of the Three Kingdoms video game series. 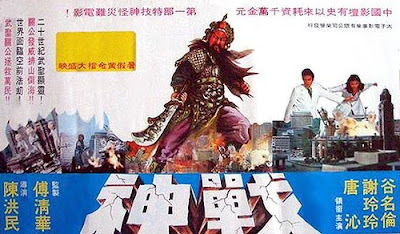 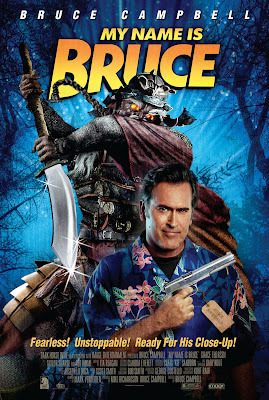 The legendary Taoist God of War (eat yer heart, Kratos) was also regularly featured in films with interpretations as diverse from the standard formidable warrior in John Woo's Red Cliff and the crappy Three Kingdoms: Resurrection of the Dragon, to a evil spirit in Bruce Campbell's horror-comedy film, "My Name Is Bruce", to a space invader-battling Daikaiju in "God of War", a 1976 Taiwan production. And finally here we are, at a biographical film based on the life story of the legendary general. 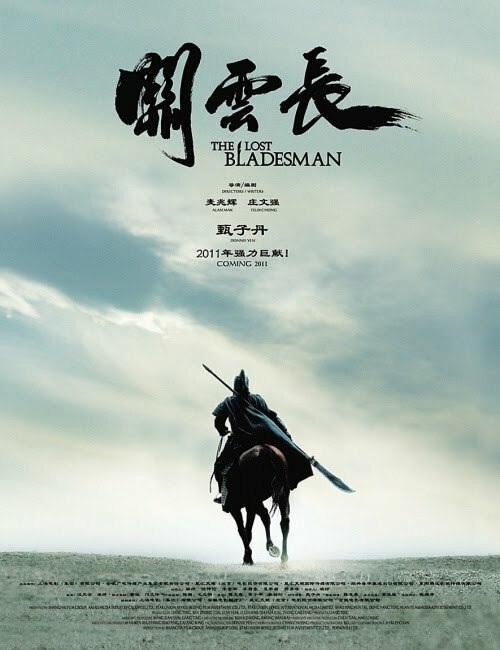 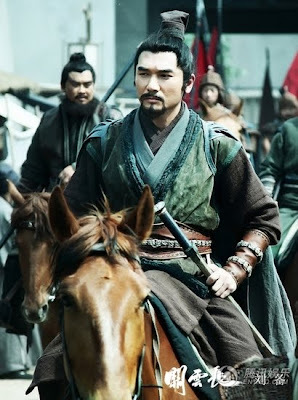 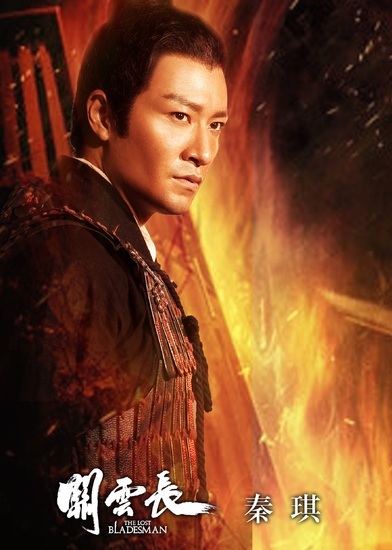 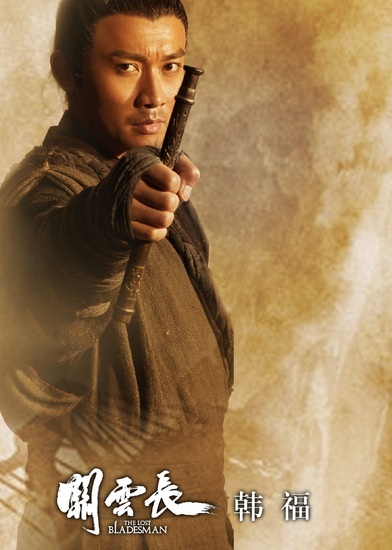 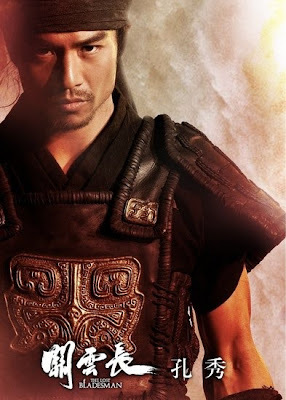 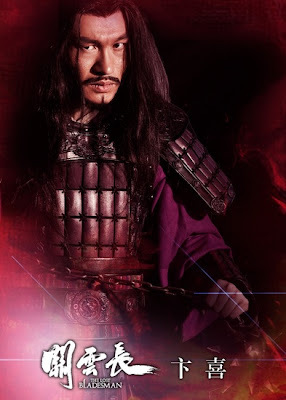 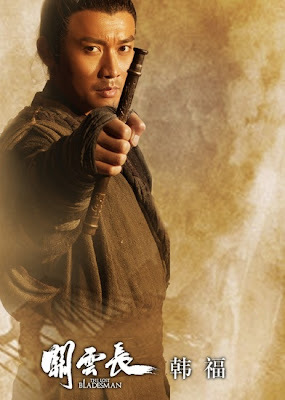 Directed by Alan Mak 麥兆輝 (co-director of the original Infernal Affairs) and 莊文強 Felix Chong (longtime conspirator of Mak and screenwriter of Infernal Affairs), the film mainly focuses on the story of Guan Yu's legendary (albeit fictional) feat of crossing five passes and slaying six generals as he leaves the services of warlord Cao Cao to embark on a long journey to reunite with Liu Bei. 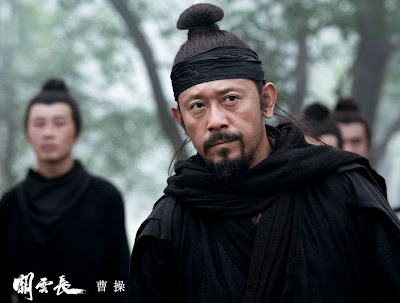 In the film, Jiang Wen takes on the role of warlord Cao Cao, who is one of the central figures of the Three Kingdoms period in Chinese history. 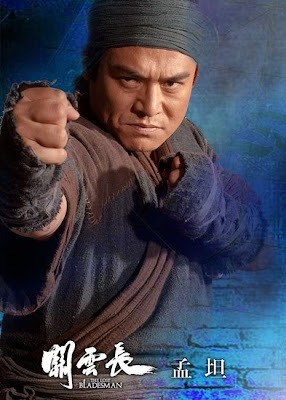 He is in black costume which is simple but conveys overwhelmingly strong power. 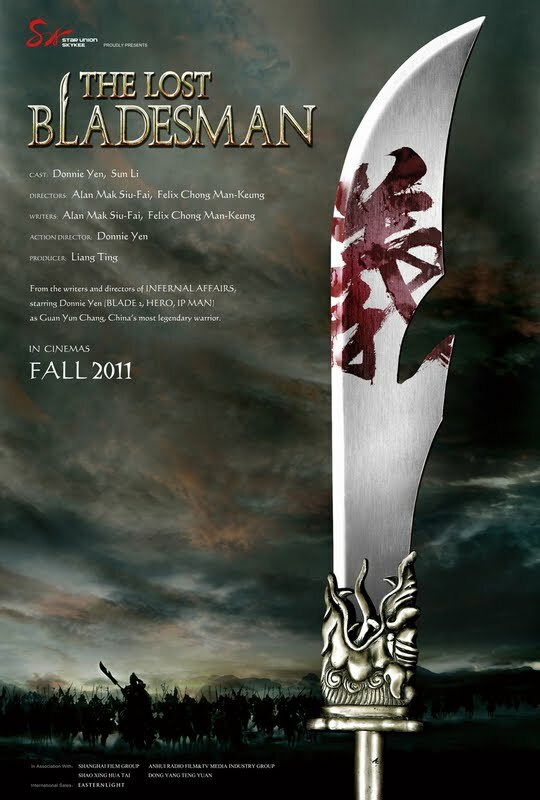 Without further ado, here's the trailer to the film. 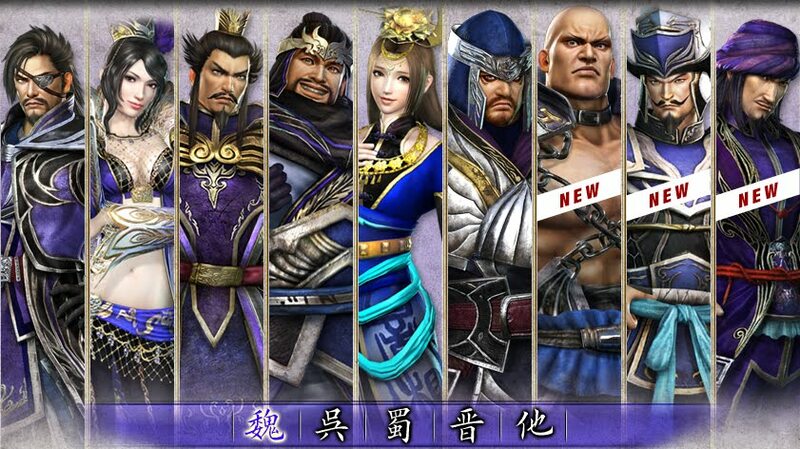 Sharp-eyed fans of Koei's Dynasty Warrior series would have noticed that the character banners are reminiscent of the presentation of the popular game. 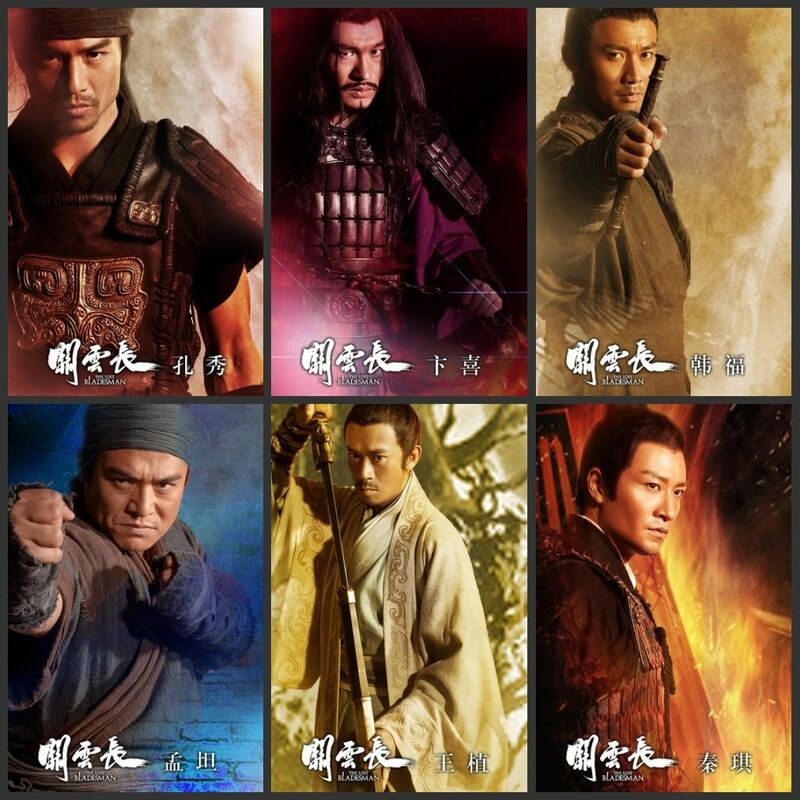 Here's the posters released thus far.